Enjoy 10% off APAO 2018 registration rates through November 30, 2017. Act now! Check our list of important dates for the upcoming APAO 2018 Congress! There are plenty of opportunities to mix and mingle with top-notch speakers and like-minded peers in our exciting social program! 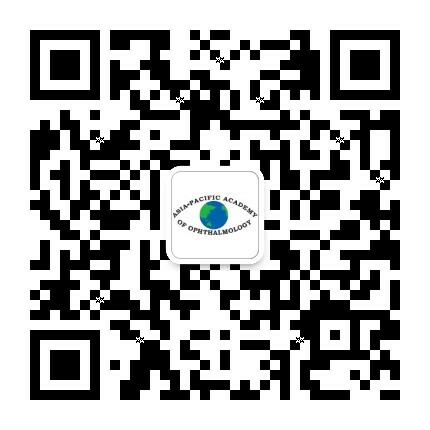 The Asia-Pacific Academy of Ophthalmology (APAO) would like to bring your attention to an important matter. Conference Series Ltd is organizing an ophthalmology meeting called the “17th Asia Pacific Ophthalmologists Annual Meeting” in 2018, with the event name acronym of “APOA.” In order to avoid any confusion, we would like to clarify that the Asia-Pacific Academy of Ophthalmology (APAO) has no relationship with conferences organized by Conference Series Ltd, nor do we endorse them. You may have received email invitation(s) from Conference Series Ltd inviting you to attend or speak at this or similar conferences. Such invitations are not affiliated with APAO, the 33rd APAO Congress in Hong Kong, or any other APAO initiatives or programs. Please feel free to pass on this information.